30 years have passed still the death of Mahua Roychowdury is a mystery. Whether it was an accident or murder, is still a big question. It may also be a case of suicide but everything is wrapped in mystery. One thing can be said the life style of the actress was behind her death. Mahua Roychoudhury died on 22 July 1985. Mahua was admitted at a famous nursing home of South Kolkata with severe burn case and struggled for eleven days but was defeated. Mahua's son was then seven years old and the actress told her close friend, Matu - Ratna Goshal to take care of her son, Gola. Mahua Roychoudhury was a good dancer since her childhood and used to perform in stage. Mahua's actual names were Shipra and Sonali. Eminent film director Tarun Mazumder gave her the name 'Mahua'. Mahua Roychoudhury made her debut in Bengali films at the age of 13 and the film was 'Sreeman Prithviraj' and the rest is history. Bengali film industry got a sweet faced talented actress. Sandhya Roy, Madhabi Mukhopadhyay loved the little girl and they were aware of her talent. 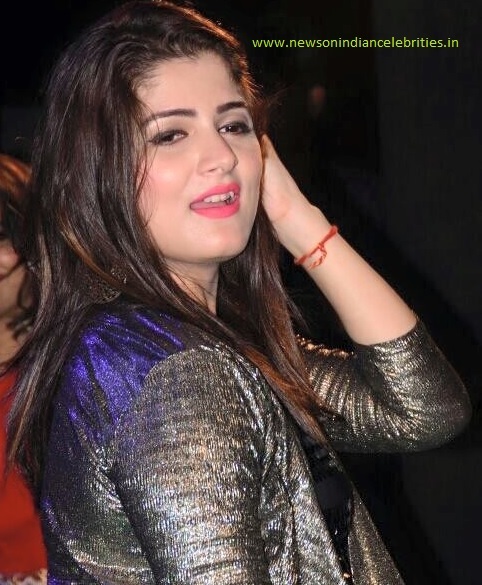 Mahua came from a lower middle class family and was new to the glamorous life and money which she achieved very soon. Mahua Roychoudhury was utilised by many people of the industry. Soft minded Mahua extended helping hand towards her co-artists and technicians. Mahua got married with Tilak Chakraborty although her father was against the marriage. Mahua's father wanted his daughter to concentrate on her career. Like many celebrities father, Mahua's father also wanted her daughter to earn huge money sacrificing emotion and love. After marriage Mahua started enjoying her life in wrong way. Roaming on Kolkata roads at midnight on bike, addiction to alcohol, party, gambling became integral part of Mahua's life. Shipra or Sonali was a simple girl but Mahua got the taste of success and started enjoying reckless life. Mahua Roychoudhury became mother but her life style did not changed. A famous filmmaker of that time was in the same building of Mahua. It is heard that Mahua, her husband and that filmmaker used to sit for gambling till the end of night keeping Mahua on bet! Many actors of Tollywood still believe that Mahua's death was a murder case. Just before the burn case, Mahua was in filmmaker Anjan Choudhury's flat. It was said that after returning from Anjan Choudhury's flat almost at the mid night, the actress went to her kitchen to warm the dinner and caught fire. Tilak, Mahua's husband said that the accident occurred after the dinner. Mahua's father was also present at the time of accident. Both Tilak and Mahua's father had no such injury so that it can be said that they tried to save Mahua. Mahua Roychoudhury and Tilak Chakraborty were friends since their childhood days. Ratna Ghoshal was a special friend of Mahua. Ratna Ghoshal said that Mahua developed addiction to alcohol and after drinking she used to become a totally different lady and during that time she could not remain alone - male company was a must at that time. What was the reason of such abnormalities in Mahua's life? The question is still unsolved. It may be that Mahua got every thing in her short span of life - fame, money and failed to handle it as she was brought up in a lower middle class family. Mahua tried to commit suicide many times before her death. Mahua was treated as a commodity by her nearest people. 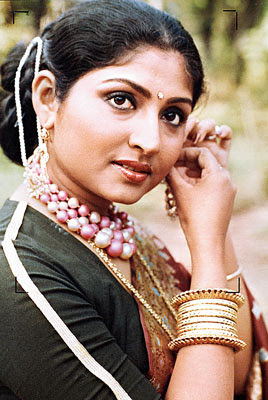 Many co-stars of Mahua Raychoudhury enjoyed Mahua's youth and gradually the simple girl took the destructive path in life.